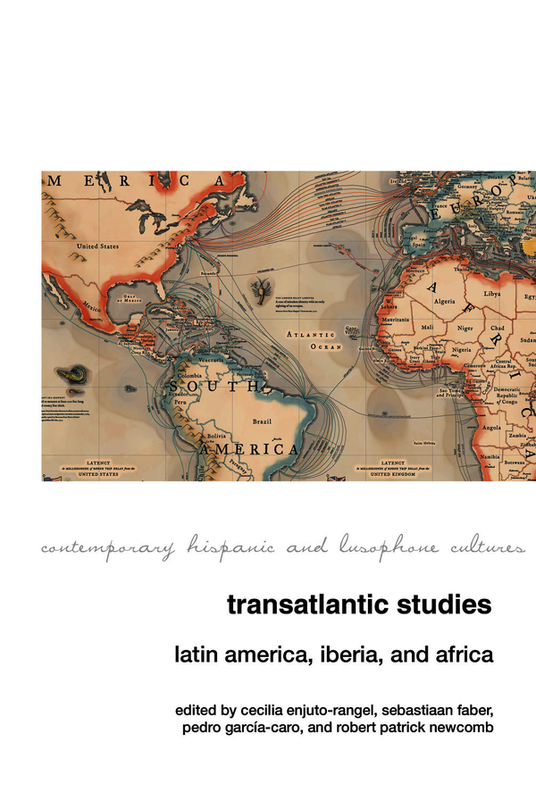 Transatlantic Studies: Latin America, Iberia, and Africa emerges from, and performs, an ongoing debate concerning the role of transatlantic approaches in the fields of Iberian, Latin American, African, and Luso-Brazilian studies. The innovative research and discussions contained in this volume’s 35 essays by leading scholars in the field reframe the intertwined cultural histories of the diverse transnational spaces encompassed by the former Spanish and Portuguese empires. An emerging field, Transatlantic Studies seeks to provoke a discussion and a reconfiguration of the traditional academic notions of area studies, while critically engaging the concepts of national cultures and postcolonial relations among Spain, Portugal and their former colonies. Crucially, Transatlantic Studies transgresses national boundaries without dehistoricizing or decontextualizing the texts it seeks to incorporate within this new framework. Cecilia Enjuto Rangel is Associate Professor of Spanish at the Romance Languages department, University of Oregon. Sebastiaan Faber is Professor of Hispanic Studies at Oberlin College. Pedro García-Caro is the Director of Latin American Studies Program and an Associate Professor of Spanish in the Department of Romance Languages at the University of Oregon. Robert Patrick Newcomb is Associate Professor of Luso-Brazilian Studies at the University of California, Davis.